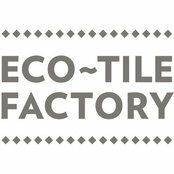 Professional Information:Eco Tile Factory is well known as a place to find unique, different and interesting tiles. 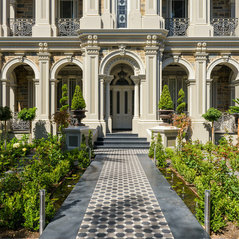 Our collection covers heritage, tessellated, cement encaustic, large and small porcelains, wall tiles of all kinds, stones and mosaics. 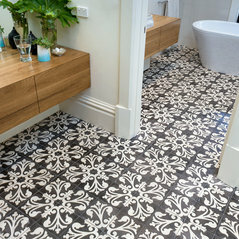 We also have locally made tiles and many handmade by artisans. We are often described as a place that sells ideas! 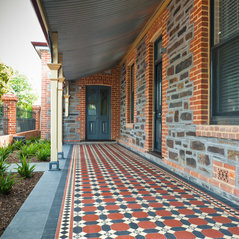 We love colour, shape and texture, we care about quality and carefully select tiles from France, Spain, Italy, North Africa, Iran, the exotic East and many other places. 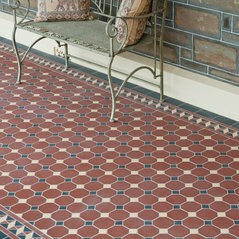 Our research of ancient and traditional tiles along with current trends is implemented into our range. 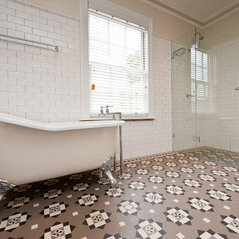 Our team has a strong background in design, specialist tiling and knowledge in all kinds of tiles. 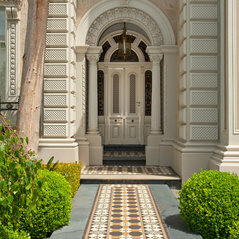 This enables a very creative, productive as well as hassle free selection process. 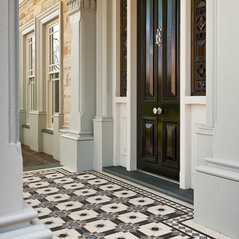 We work with the public as well as architects, designers, developers and builders.